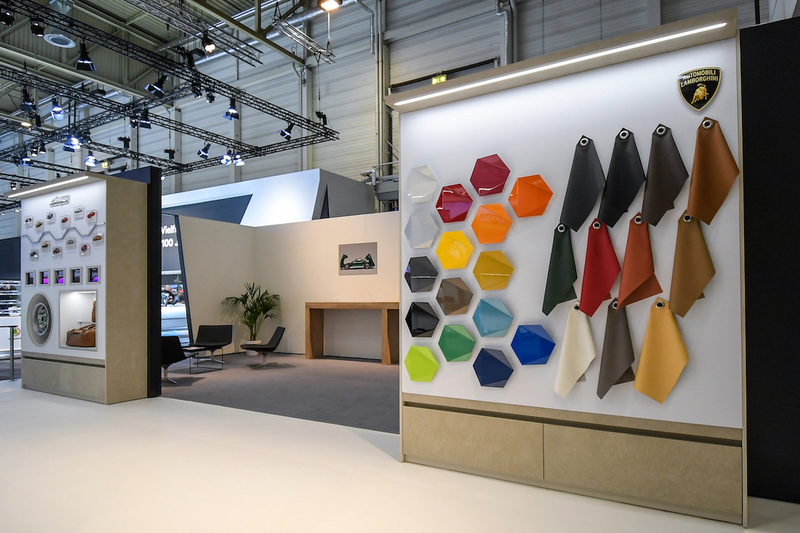 Lamborghini is kicking off the 30th annual Techno Classica vintage car show in Essen, Germany with two iconic classics. 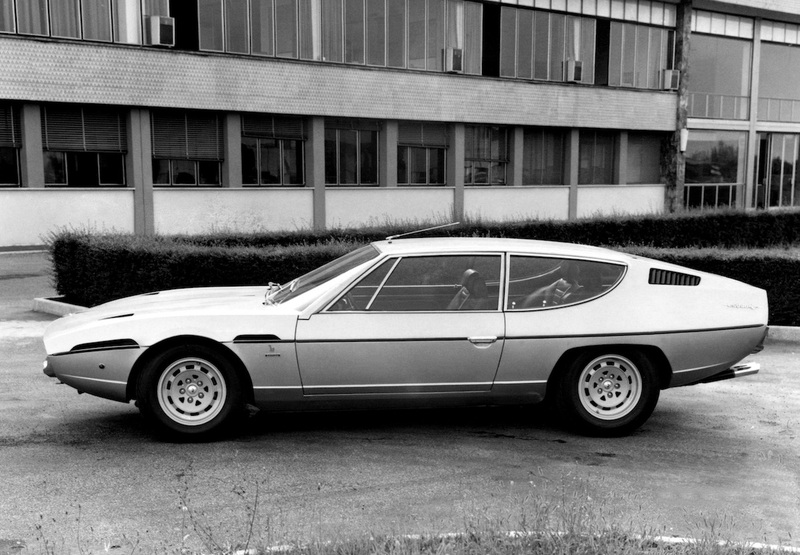 The Italian supercar brand announced it will have an Islero and Espada at its display, both of which are celebrating their 50th anniversaries this year. 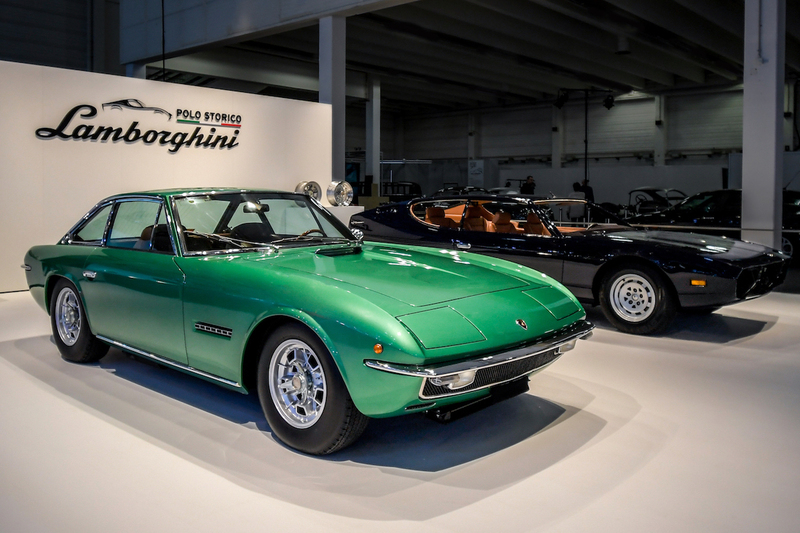 These cars have gone through a meticulous restoration process in-house by Lamborghini's Polo Storico restoration division at Lamborghini's headquarters in Sant'Agata Bolognese, Italy. 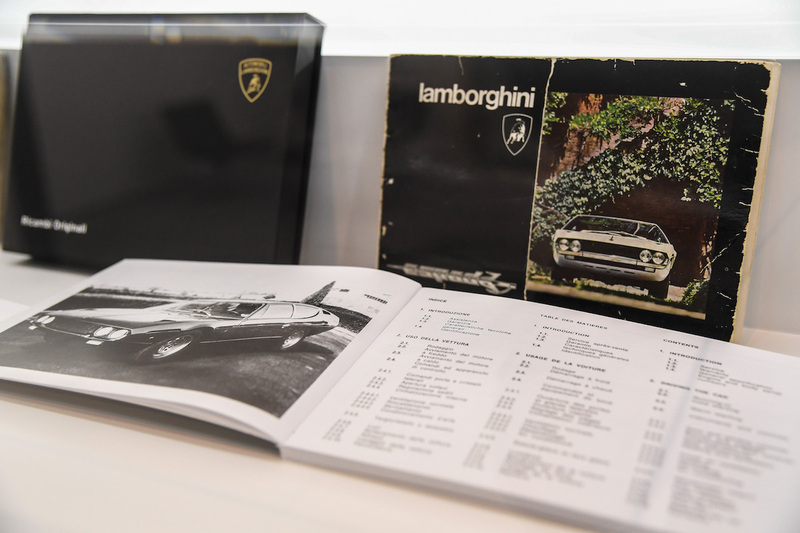 Lambo's classic car specialists have been amassing a vast catalogue of original spare parts for the vehicles, and will show off three reproductions of owner's manuals for the Espada and Islero S at Techno Classica. 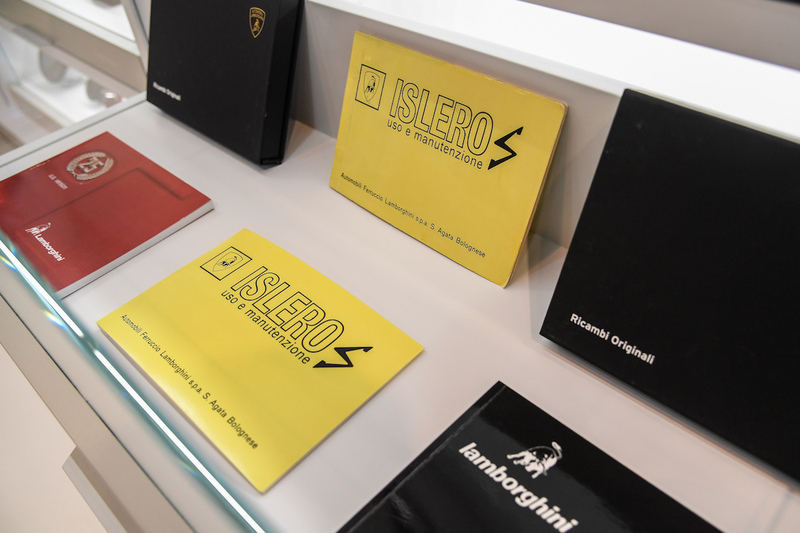 Lamborghini says these reprints are as close to the originals as possible, as Polo Storico has used the original printing and binding processes to ensure authenticity. 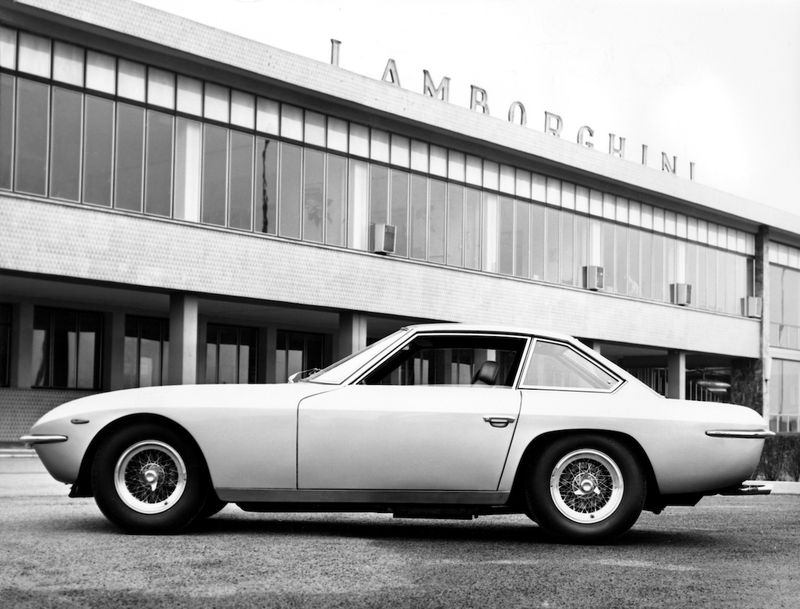 The Islero grand tourer came out in 1968 as the direct successor to the Lamborghini 400 GT. 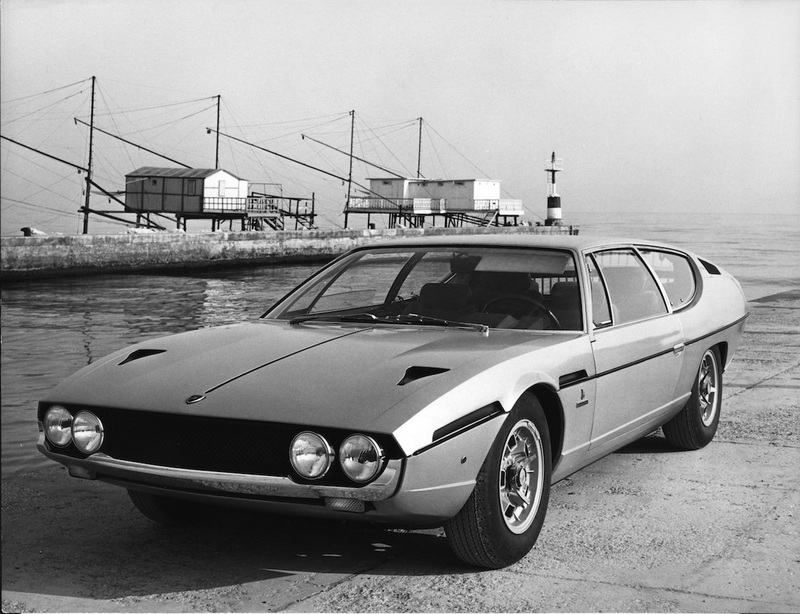 Only 220 Isleros were built and all powered by the 400 GT's 320-horsepower V-12. The car on display is an even rarer 350-horsepower Islero S (one of 70), featuring a Pallid green exterior with Tobacco brown interior. The Espada four-seater grand-touring coupe on display is a 1976 Series III variant finished in blue with a Mustard yellow interior. Its restoration is still ongoing, estimated to be completed in May. Once finished the car will go on display at the Lamborghini Museum in Sant'Agata Bolognese. 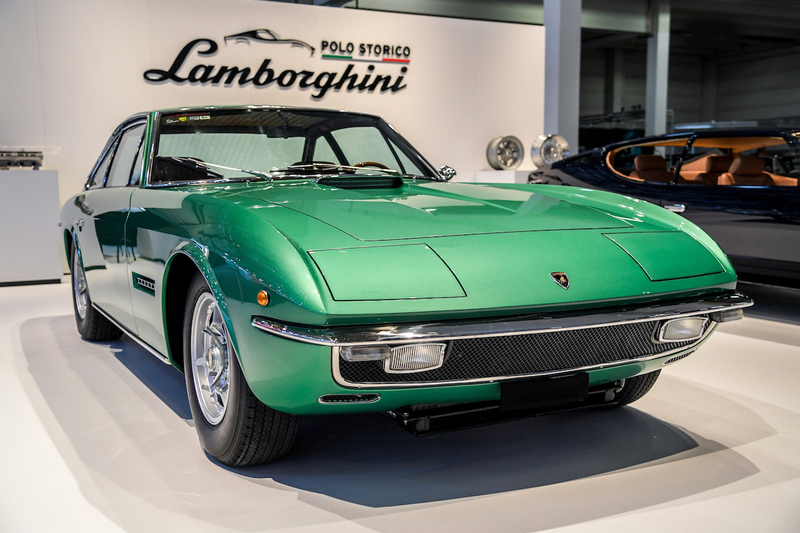 You can catch these beautiful classics, as well as the owner's manuals, at Lamborghini's booth at the 2018 Techno Classica, which runs March 21-25.